​Juice from noni fruit (morinda citrifolia). Noni is a small tropical tree. For more than 2,000 years have people in French Polynesia used noni as food and medicine. In Latin America is noni called the «pain killer tree» because of it's healing properties. 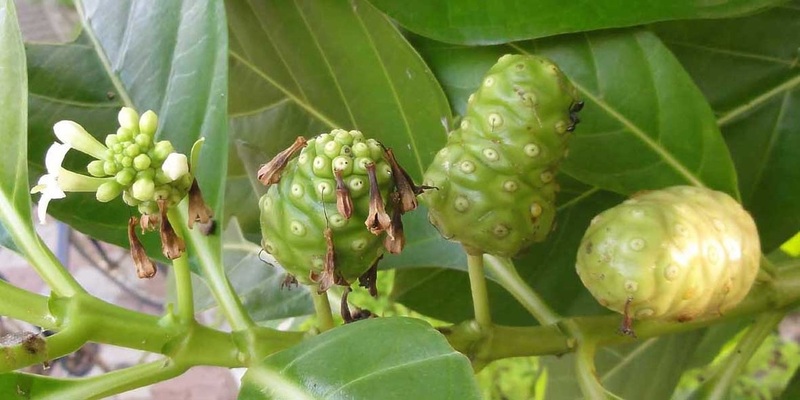 In Thailand has it been a tradition to give women noni fruit daily for a week after giving birth, because it helped the body to recover more quickly. More than 150 different nutrients have been identified in the noni fruit. Therefore is it rightfully called «super-food». 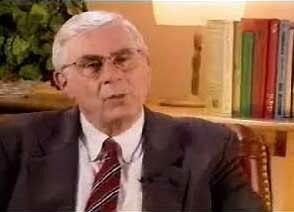 In the 1970's did Dr. Ralph Heineke discover an alkaloid he named Xeronine. Alkaloids are widely used as medicine. The body produces Xeronine from raw materials found in certain fruits. 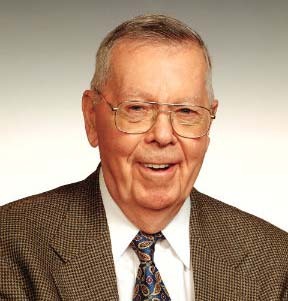 Dr. Heineke called the precursor to Xeronine for Pro-xeronine. Initially did Dr. Heineke study pineapples, but later did he discover that noni has much more Pro-xeronine than any other fruit. Dr. Heineke found that Xeronine is essential for good health, because it helps the proteins to maintain their structure. He also found that the body's Xeronine level declines with age, stress and poor diet. 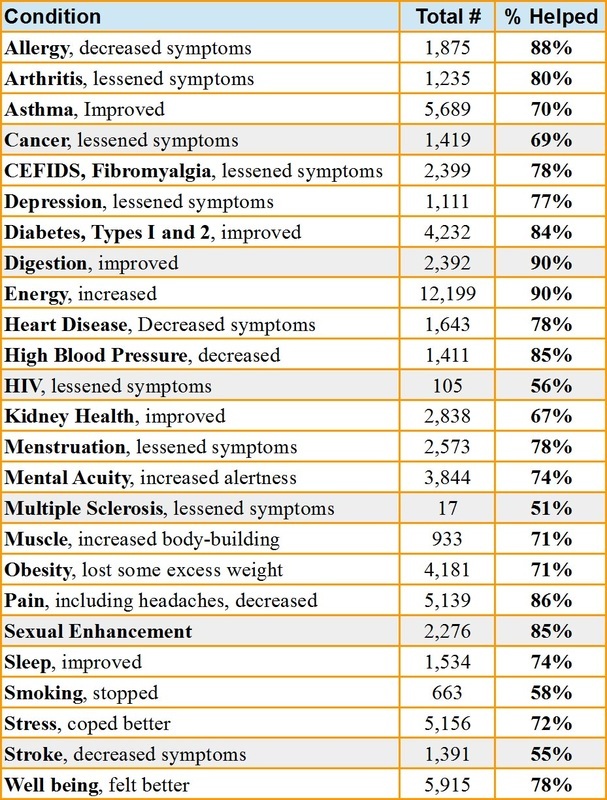 This results in various health problems. Dr. Heineke was able to identify its exact chemical structure of Xeronine and discovered that it is very similar to Tetrodoxin, the most deadly neurotoxic poison known to man. It is 25 times more deadly than cyanide. 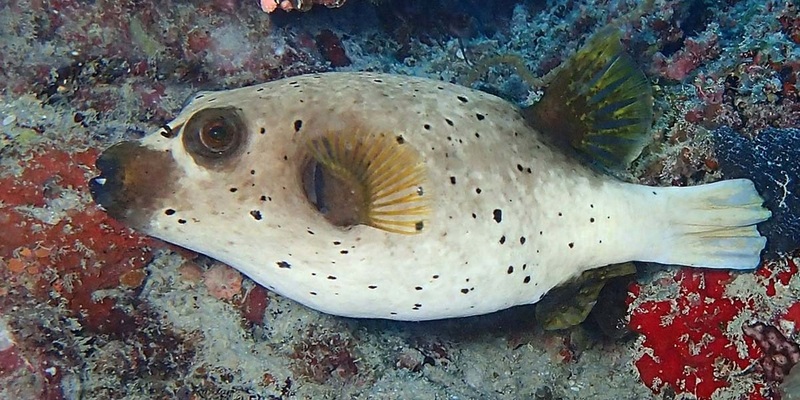 Pufferfish has Tetrodoxin in its organs and skin. Diluted Tetrodoxin from pufferfish has been used as medicine in China for thousands of years. The flesh is not toxic, and sushi of pufferfish is a delicacy in Japan. 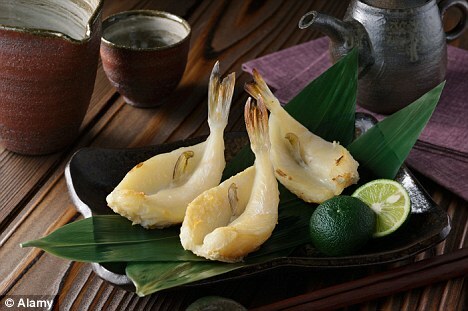 Pufferfish (fugu) is prepared in special restaurants where trained and licensed chefs carefully remove the organs to reduce the danger of poisoning. Pufferfish has Tetrodoxin in its organs and skin. The first group were injected a dosage of Tetrodoxin. They died instantly. The second group were injected a dosage of Xeronine. Of course did they survive. The third group were injected the same dosages of Xeronine and Tetrodoxin as the first two groups. They survived and showed no signs of intoxication. Instead, they were energetic, curious and active. This experiment proved that Xeronine had been taken up by nerve tissue and completely blocked the highly toxic Tetrodoxin. Dr. Heineke concluded that Xeronine is important for good health. Dr. Solomon has organized study which included over 15,000 patients. The patients did drink Noni Juice for a 7-month period, with a loading serving of 120 ml (4 oz) the first month, a therapeutic serving of 90 ml (3 oz) for the following 5 months, and a maintenance serving of 60 ml (2 oz) the seventh month (half these amounts for children). In the final analysis, the overall average of those who experienced benefit was 75 %. Dr. Solomon stated that "the majority of Noni users who did not get optimal results failed to do so because they took a lesser dose and/or took it a lesser amount of time than recommended." Oil extracted from noni seeds, leaves and roots can be used to treat various skin conditions, including burns. Many people will say that noni oil has better healing properties than aloe vera. ​Noni juice has the same healing properties as noni oil and can be used to heal burned skin. Just put a cotton ball saturated with noni juice on the skin and wrap som plastic around. Repeat this every four hours. Because of the health benefits of noni do many companies produce and sell noni juice. The biggest challenge for them is that noni fruit has a terrible taste. The easiest solution is to add sugar. Some brands have more than 30 percent sugar, which is much more than added to soft drinks. Yotip Noni Juice is developed by a Thai doctor. He sells the juice to many of his patients. 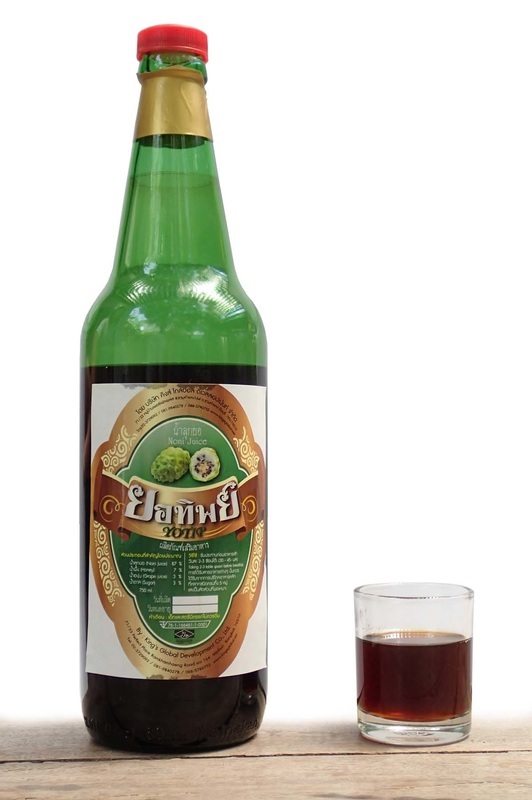 The production is based on a traditional Thai method, where the noni is matured in barrels for several months. The result is the best tasting noni juice on the market. How much Yotip Noni Juice should I drink? It is recommended to drink the juice before meal. People with good health should drink 30 ml (1 oz) per day. People with health problems should drink 3 to 4 times more (90 to 120 ml daily or a bottle per week) for at least 3 months. Children may drink half of the amount.